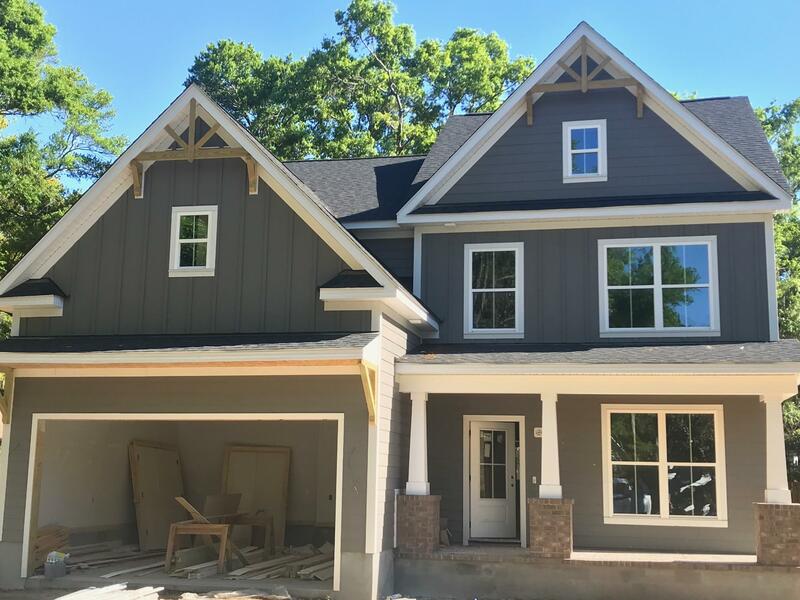 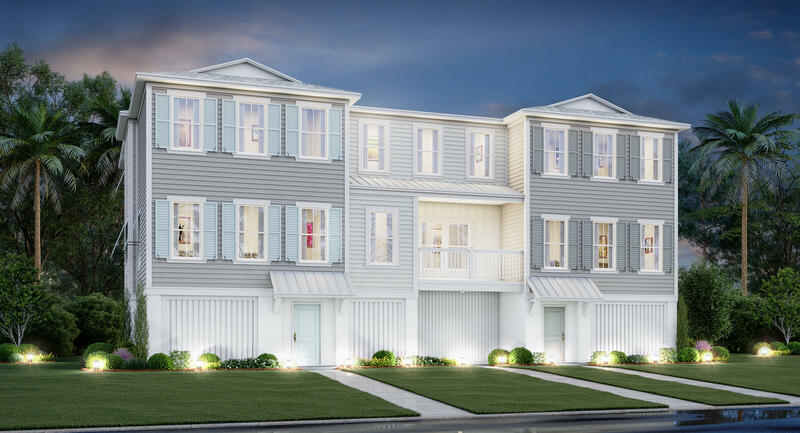 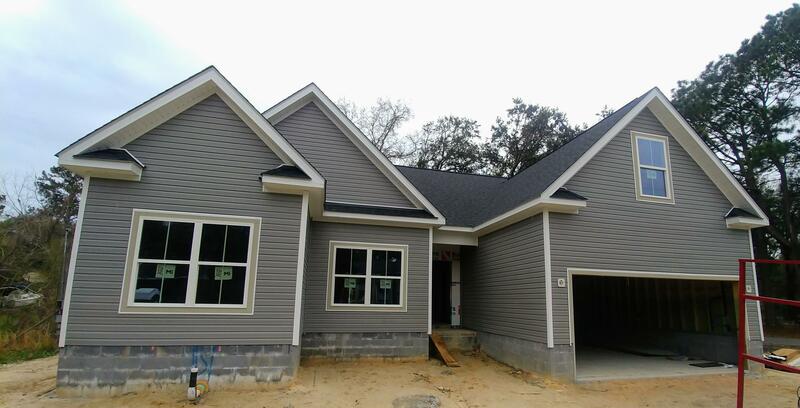 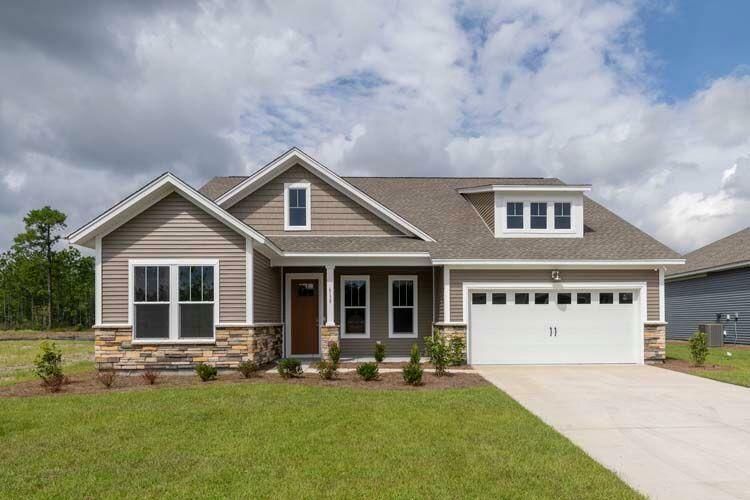 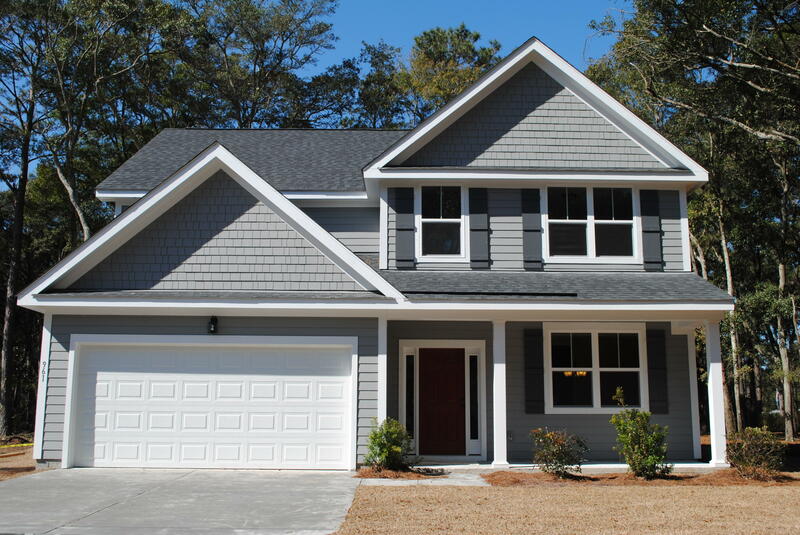 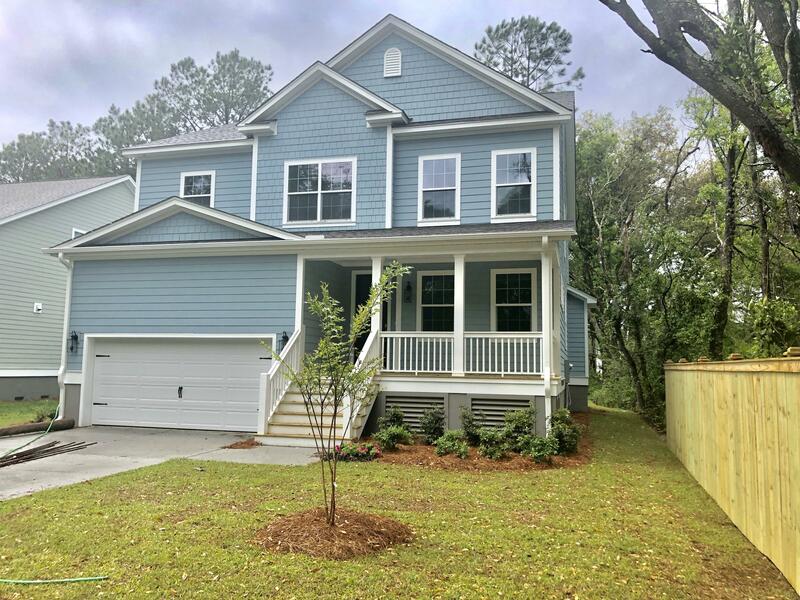 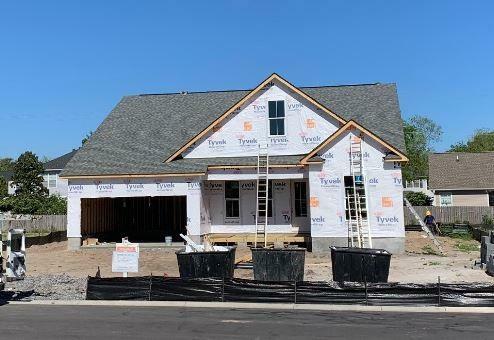 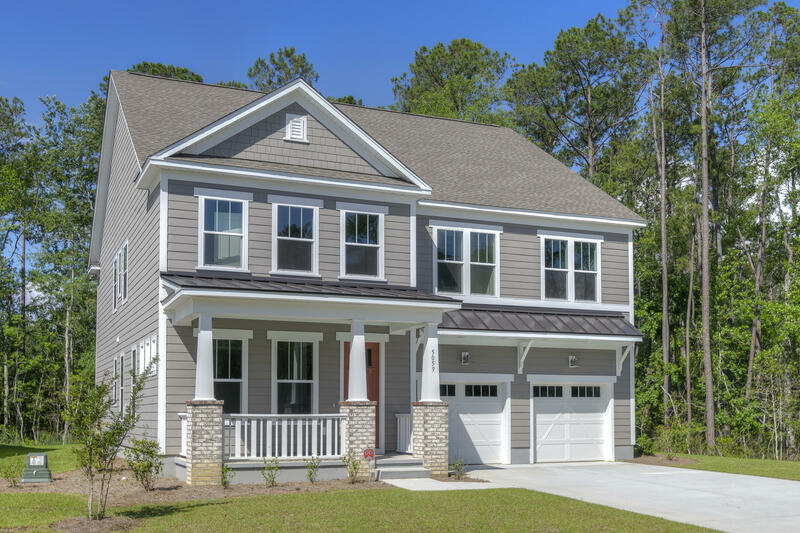 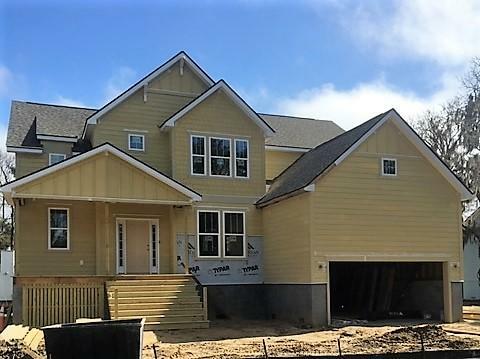 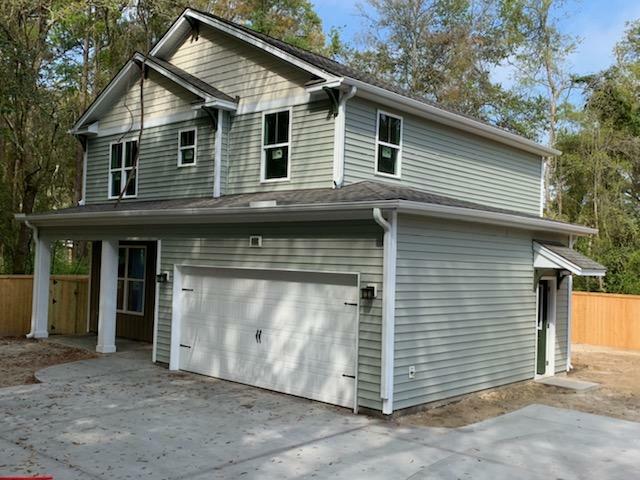 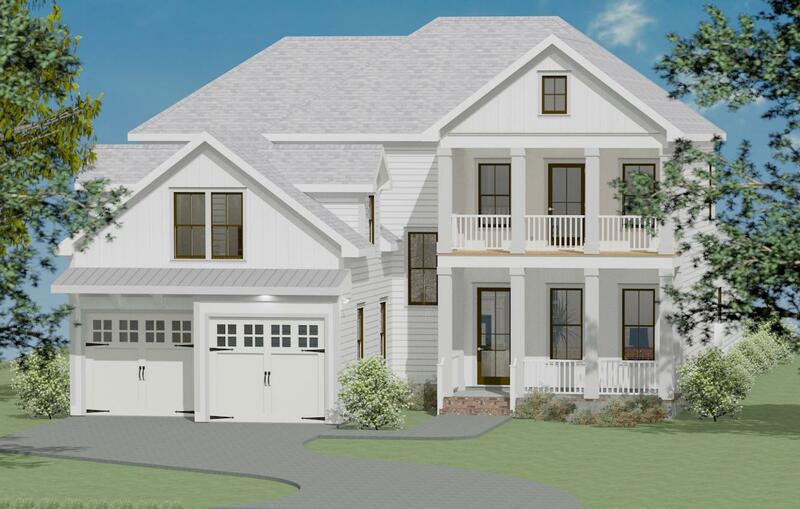 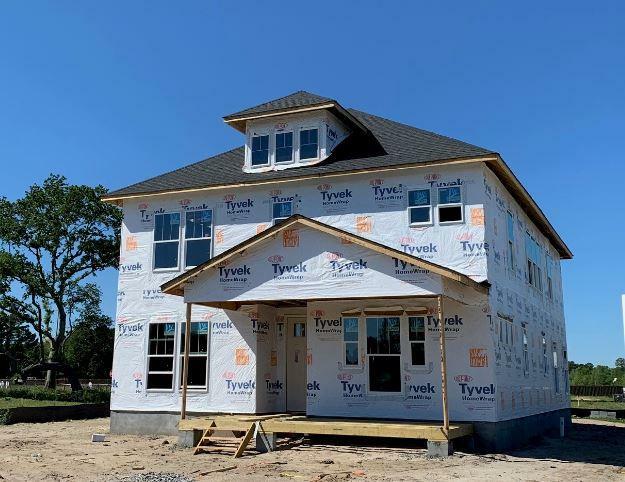 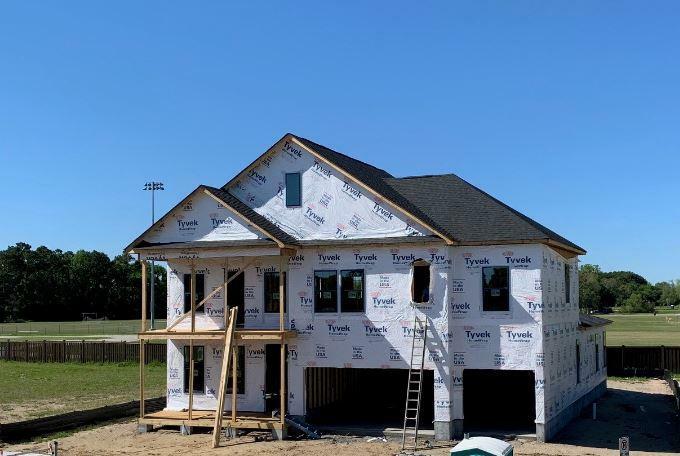 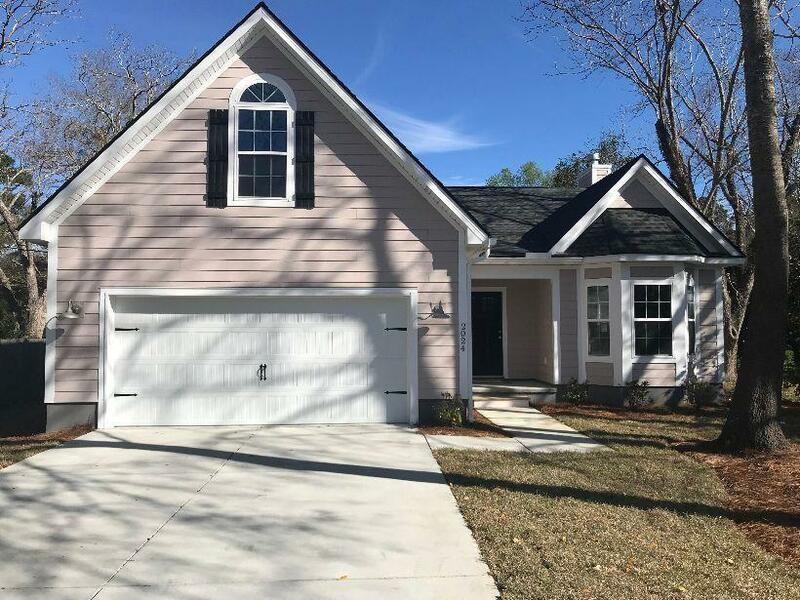 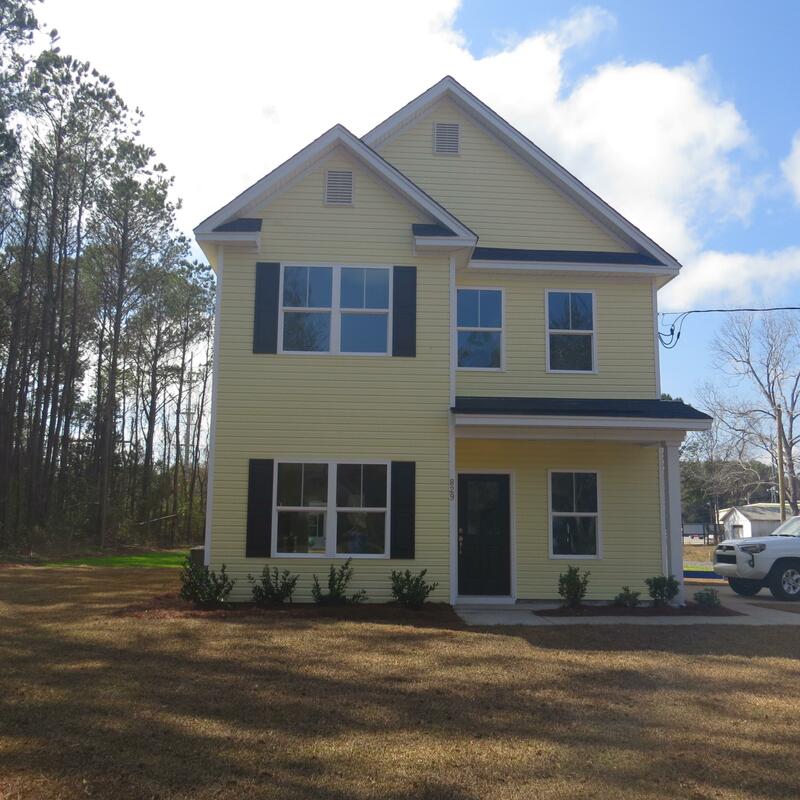 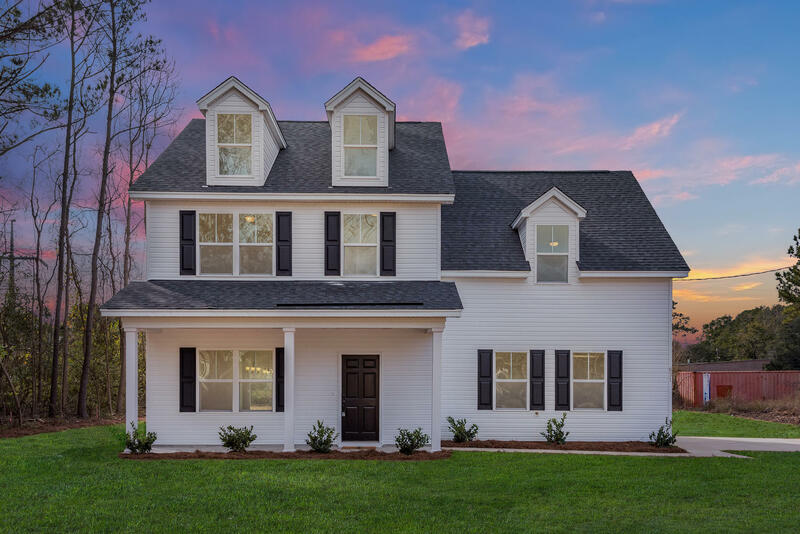 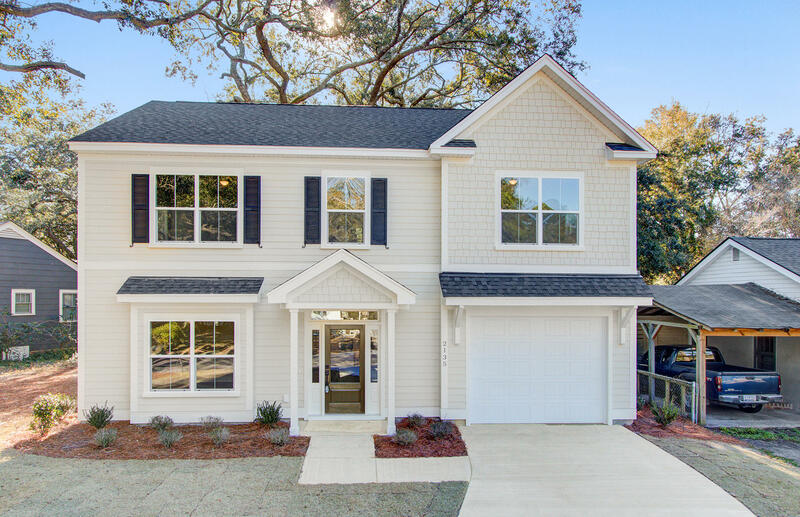 If you are looking for older, more established Charleston SC home and have your eye on new construction, then James Island is a great option to consider with a limited supply to choose from. 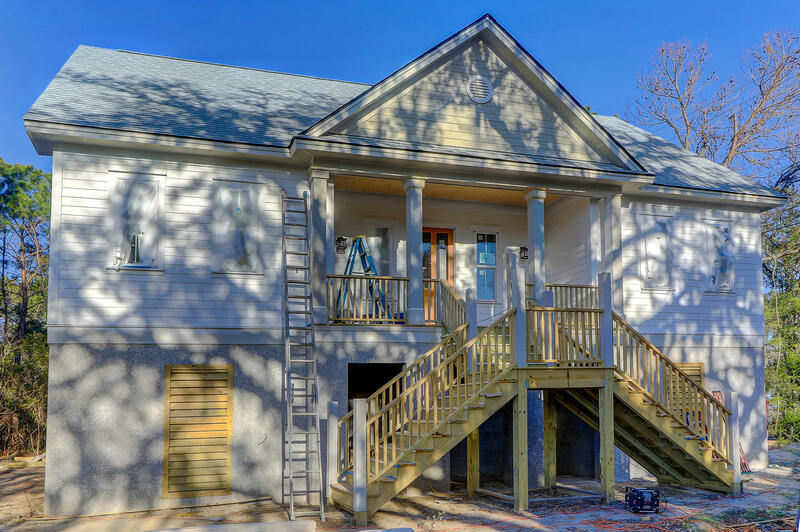 James Island is a fairly small island in Charleston that grew from within. 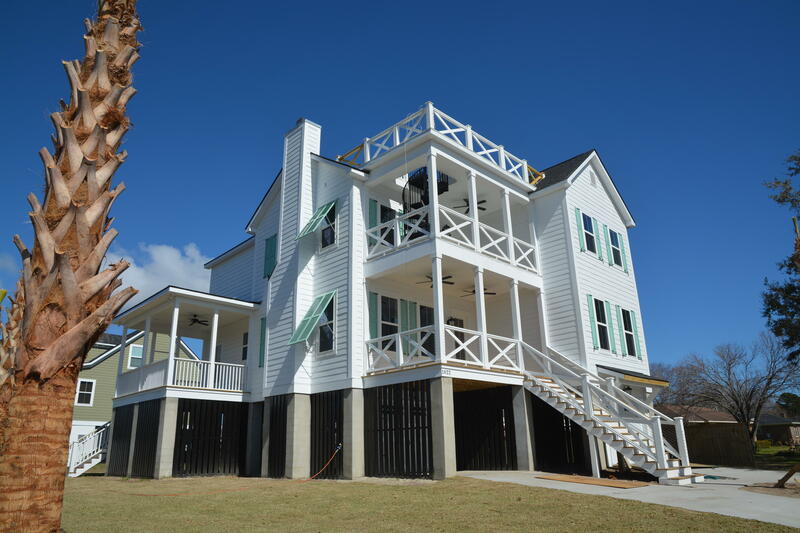 After the initial development, it started to infill and some newer sections have opened up in the past 20 years, but on a very limited scale.